It was with great sadness that we receive recent news of the death of Dale Marshall in Boise, Idaho. 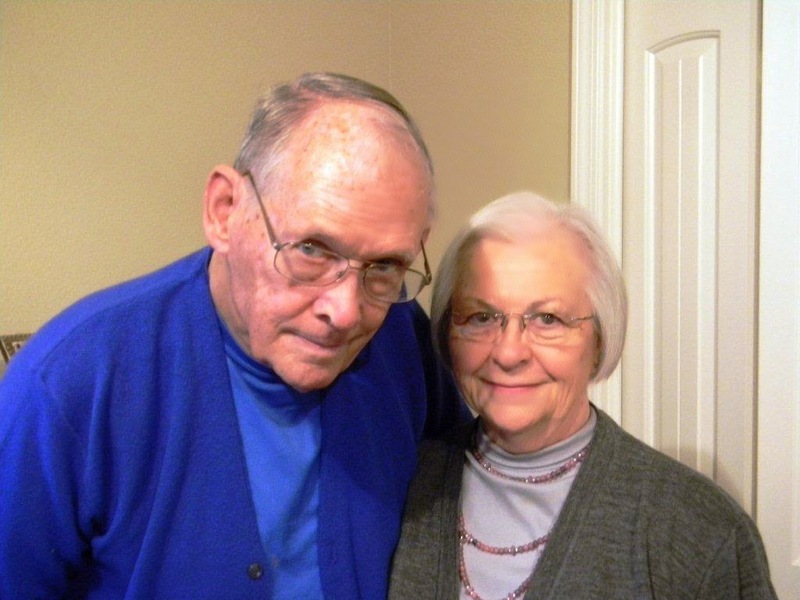 Dale was a missionary from 1966-2009 in Zimbabwe, Africa. Dale and his wife Linda and 3 children came to Rhodesia by ship in 1966 and first settled at Chidamoyo. He worked with his classmates from Bible College, Ziden and Helen Nutt and his first job was helping to build Chidamoyo Christian Hospital. He built the old chapel building, which we remodeled and expanded in 2005. 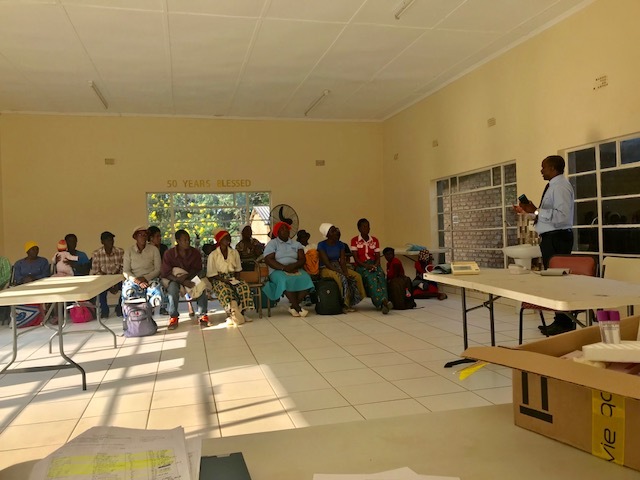 After 6 months at Chidamoyo they moved to Chinhoyi to begin a work with African evangelists that covered from the northern most area of Zimbabwe into Mozambique and down into Gokwe district south of Chinhoyi and then west all the way to the Zambia boarder in the town of Kariba. He was joined in the work in Chinhoyi by the Ivan Martin family and the Ziden Nutt family moved to Chinhoyi later. In 1976 the Nutt family moved back to the US due to their daughter’s illness and during the war for Independence in 1978 the Martin’s moved to Bulawayo to help with the work there when a missionary left to go home. In 1976 their youngest daughter Lindale was born in Chinhoyi. From then on Dale and Linda worked by themselves with his evangelists. After Independence he spent many weekend nights out in the bush showing bioscopes that Ziden had produced for Good News International. Preaching and sleeping out with the people, he touched so many lives. In 1981 when I returned to a newly independent Zimbabwe, I first met the Marshall family. They were one of our nearest families--3 hours from Chidamoyo and Dale was instrumental in helping to rebuild Chidamoyo Christian Hospital after Independence. He arranged the builders and electricians and plumbers from Chinhoyi to come out and repair the damage done during the 3 years Chidamoyo was unoccupied. He was my mentor and so supportive of all we did at Chidamoyo. Dale and his wife Linda shared many meals, tea, glasses of water and bathroom stops and even overnights at their house with me over the years, until they had to leave Zimbabwe. He always prayed for us when we left either driving to Harare or Chidamoyo and he would want me to call when we got to Harare to make sure we got their safely. He was a concerned “father” and wouldn’t sleep until I called. Major stopped many times with messages and videos and always they welcomed him into their home and prayed for his journeys. In 1989 when I was in the US and diagnosed with cancer, I got a call in my room at the hospital from Dale telling me that he and Linda were praying for my recovery. How touched I was to hear from them all the way from Zimbabwe! Those are the days you had to book a call the day before to call outside Zimbabwe, and it cost a lot of money! Dale and Linda and I had great talks about the work and where we were going. Sometimes it was overwhelming, but Dale was always a quiet, steady voice of reason. It was with great sadness that we learned Dale was diagnosed with Parkinson’s Disease, which began to debilitate his body very quickly, before our eyes. He was very emotional and always talked about his heart being in Zimbabwe, his home. A decision was made in 2009 to move back to the US where his disease could be better handled. 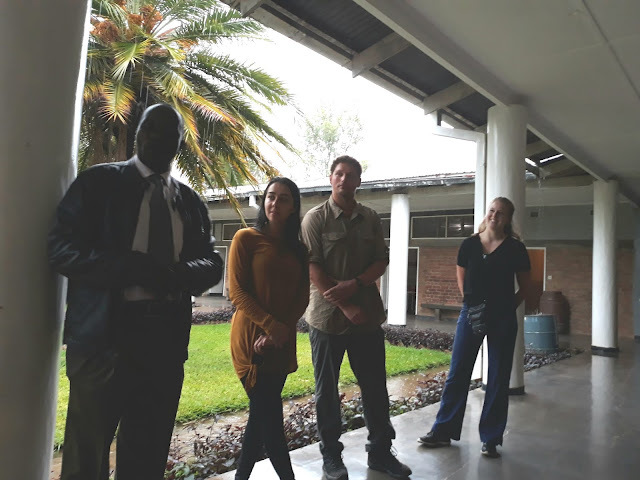 We had a going away party for him at a game park in Gweru for 2 nights and Ben and Karen Pennington, JoAnne and Ivan Martin and Gladys Jongling and I joined Dale and Linda to say good-bye. We had a fun time riding a donkey cart and telling old stories. It was very difficult for all of us to leave. Nothing would ever be the same. At that time Ivan Martin had been diagnosed with cancer and was in chemo treatments. Within a year, in 2010, he had graduated to heaven. Every time I called Dale in the US we talked about his longing for Zimbabwe, but he always said I know it is best for me and Linda to be here. He cried with homesickness but always was encouraging to me to keep on doing the work. What a wonderful mild and meek person he was and was so instrumental in leading many people, black and white to the Lord in Zimbabwe. His crown is so full of stars! It was hard to get the news that he had gone into renal failure and quickly died on the afternoon of June 6th. Although we suffer from an empty place in our hearts--we rejoice he is now free of disease and pain. He can think clearly and rejoice in a land far better than even Zimbabwe, which he thought was the best! How many people he is catching up with in heaven right now. I think Ivan and Dad and Mom Martin have finally found a 4th player for Rook! We wish Linda well and much encouragement and comfort in this difficult adjustment. They were to celebrate their 56 wedding anniversary this year! She was his care giver for so many years! I told her recently I finally made a nurse out of her! Welcome to the profession! Dale, my friend and mentor, God bless, keep a place warm for us as we will see you soon. We rejoice in your new body! The work in Zimbabwe continues because of people like you who were the frontier families in the work in Rhodesia/Zimbabwe, I feel priviledged to have known you and to be able to carry on the work you started so many years ago. Fambai zvakanaka, shamwari yangu. Tichazoonana kudenga zvino.